We have mixes available for almost any common application. 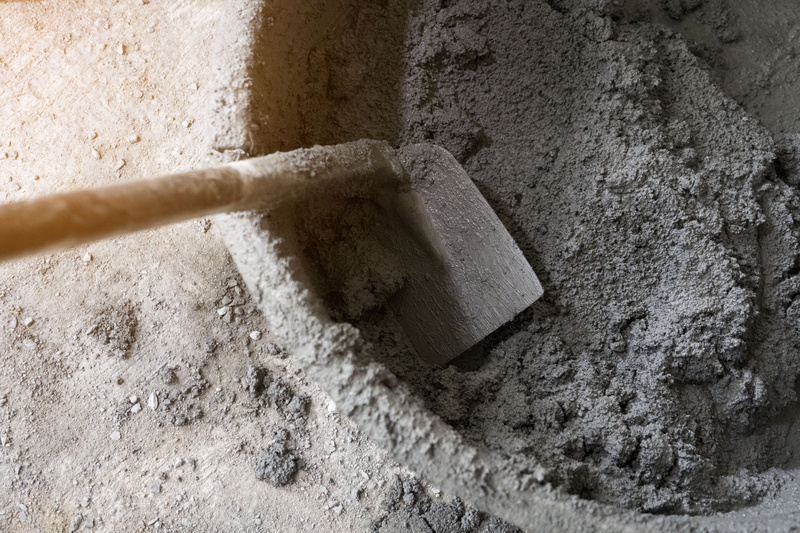 We are equipped to use Fly ash and Slag as Portland cement replacements (on a percentage basis). We also are equipped to batch a full range of commonly specified admixes to meet your engineer, architect or designer's needs. Contact Sales or Dispatch for availability and pricing. Specialty Mixes are available as well; please call for availability or for more information. Being in the concrete and precast business for twenty years, we know the business. Our staff is specially trained to work one on one with customers to ensure that our client's every need is met and that each order is quick and easy. We want to make sure you feel confident choosing Island Ready Mix. Visit our Concrete 101 page to learn more.